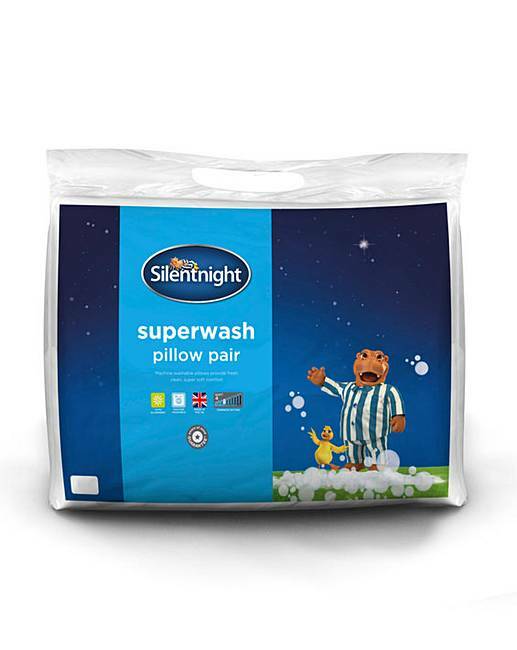 Silent Night Superwash Pillows is rated 4.0 out of 5 by 1. 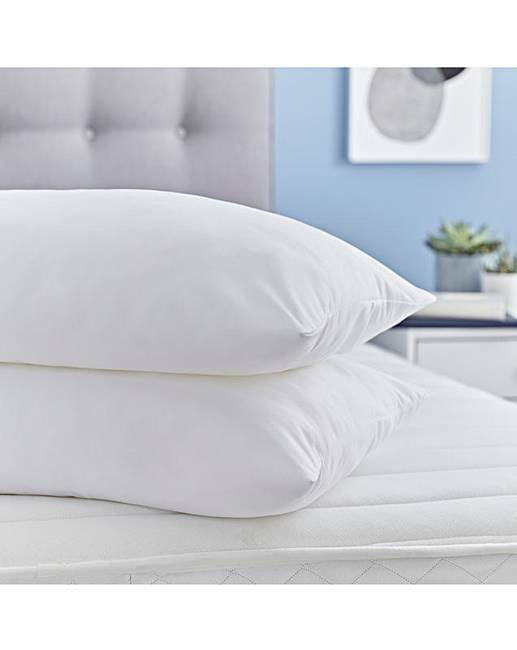 Silentnight Superwash Pillows offer super hygiene and comfort. Soft hollowfibre filling for extreme comfort and optimum performance. Warm and breathable for an excellent night's sleep. Rated 4 out of 5 by Buzz from Nice and fluffy Very comfy indeed I would recommend to you to buy it..